A special Police team is ready to leave for Dubai to question drug kingping Makandure Madush now in Police custody in Dubai, soon after permission is granted by the Dubai authorities. Police sources said that this special Police team comprises officers from the Criminal Investigation Department and Police Special Task Force. The Sri Lanka Police have already made a request from the Dubai authorities to provide them an opportunity to question the suspect through the Ministry of Foreign Affairs. A senior Police officer said that Police are expecting a positive response from the Dubai authorities. 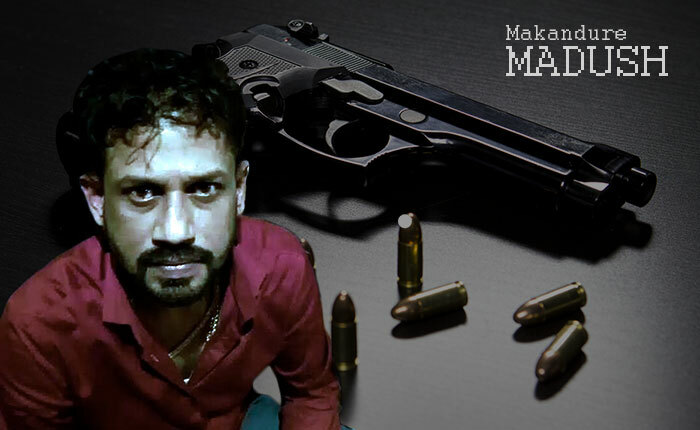 An official of the Interpol branch in Colombo said that the Dubai authorities have only shared the information regarding Makandure Madush with Sri Lanka.